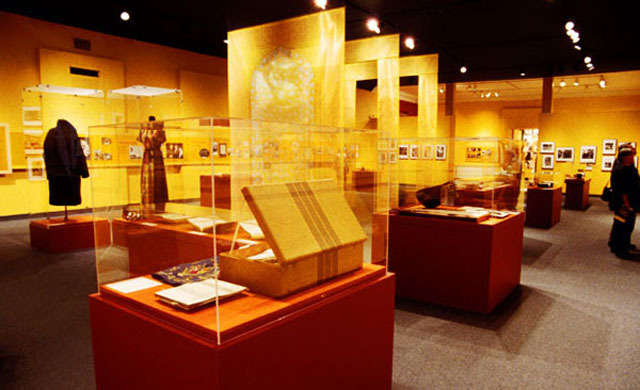 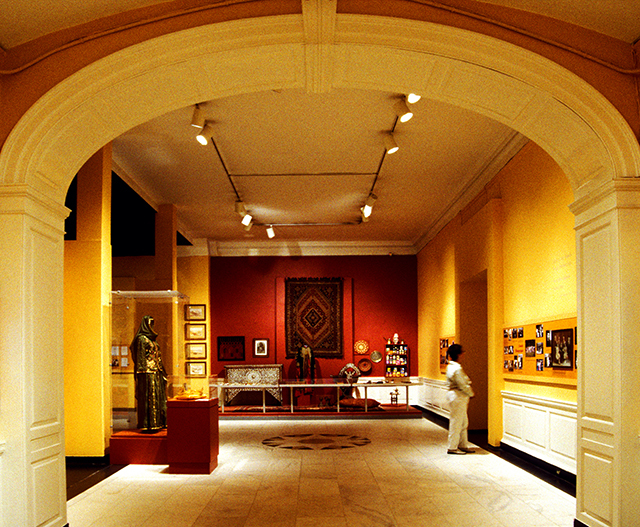 The first exhibition ever produced on the century-plus history of New Yorkers from Arabic-speaking lands, this exhibition used archival and contemporary photographs, documents, books, costumes, textiles, and household objects to showcase the cultural and commercial contributions Arab Americans have made to New York City and the values and traditions that have connected them for generations. 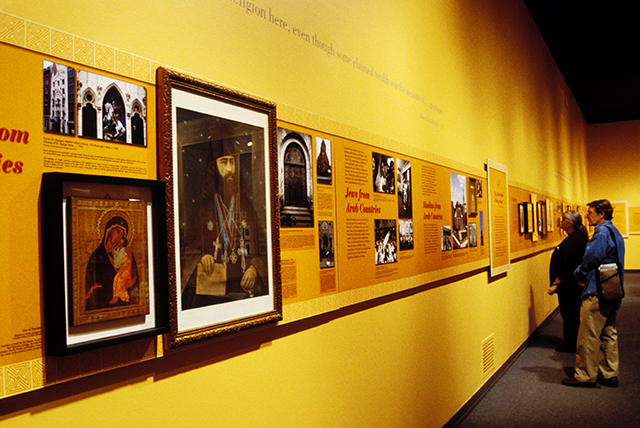 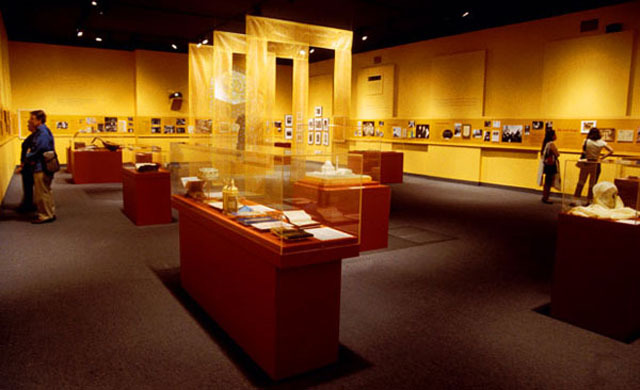 Developed prior to September 11, 2001 the exhibit was enlarged to be more comprehensive after the devastation of 9-11 to provide a deeper understanding of what it means to be an Arab-American in New York. 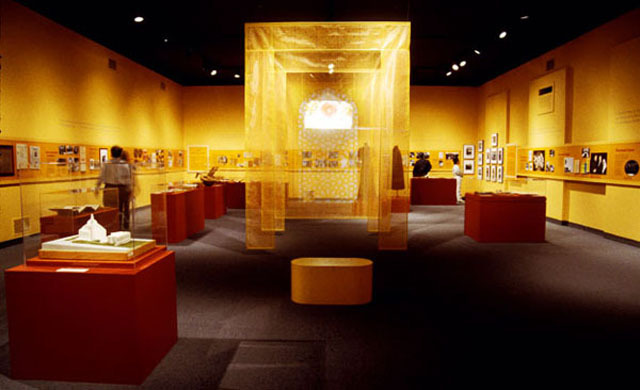 Photographs from the Arab community were taken by Mel Rosenthal, a documentary photographer known for his exploration of ethnic cultures living in New York.